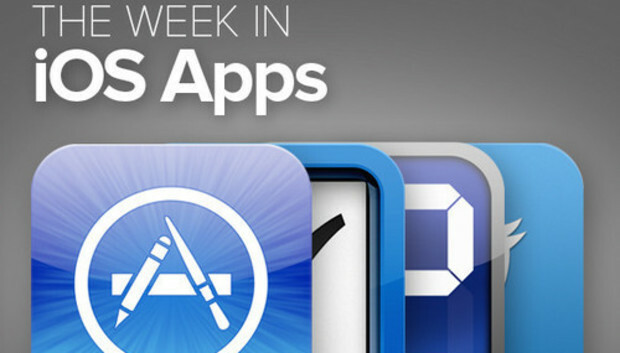 The Week in iOS Apps: Scary! This week's roundup features some of the scariest creatures known to human kind: Zombies. Orcs. Bullies. And accountants. Check out what we found this week.